Experience total relaxation with Hemp Bombs 25-Count High Potency Gummies. Each delicious CBD gummy contains 25 mg of pure Cannabidiol. Our High Potency CBD Gummies pack a potent dose of potential therapeutic benefits, making them a customer favorite. For those needing a higher treatment of CBD benefits, Hemp Bombs HP Gummies are capable of providing relief for chronic pain, anxiety, stress, and insomnia. Hemp Bombs maintains strict standards on sourcing and manufacturing our premium organic Industrial Hemp. 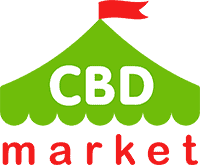 Our premium CBD is purely isolate, entirely beneficial to your health and also contains zero traces of THC. 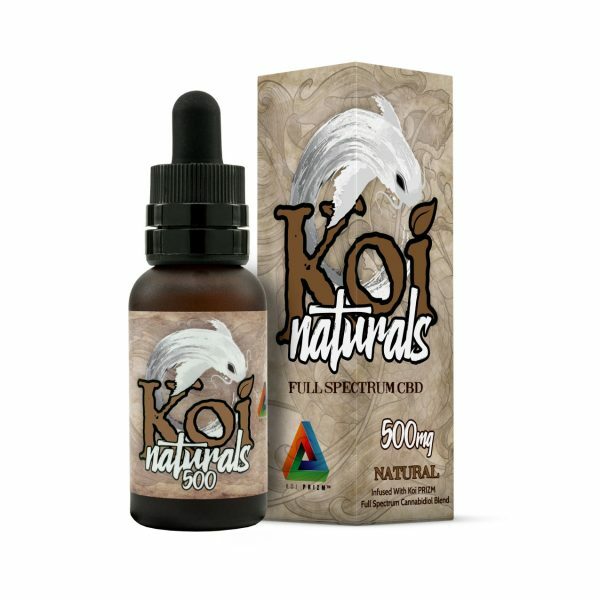 Purchase this product now and earn 75 CBD Thanks! 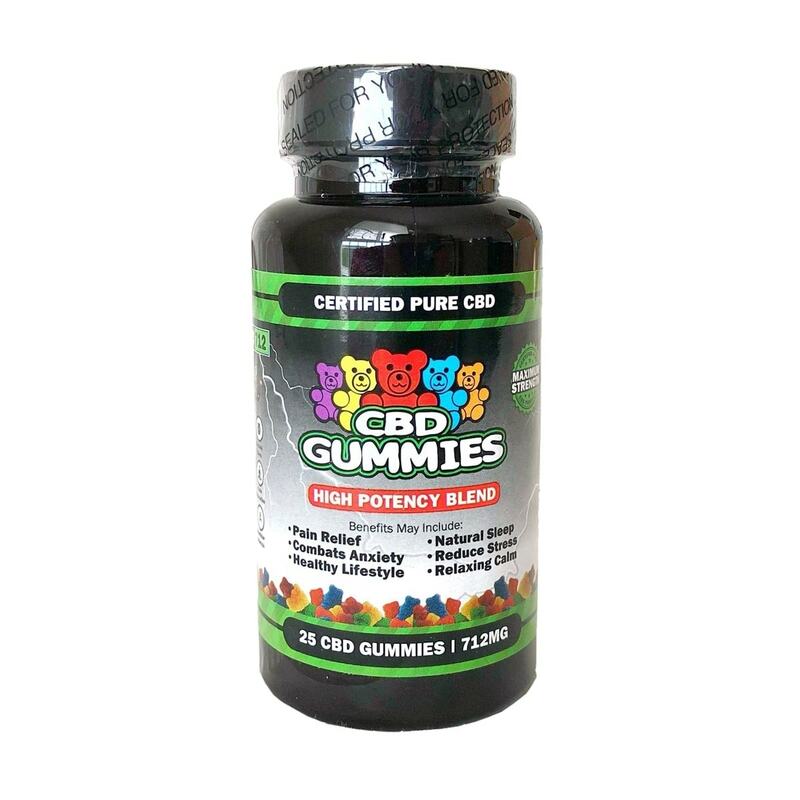 This bottle of Hemp Bombs CBD High Potency Gummies (25 count, 712 mg) is specially crafted to provide you with absolute relaxation when you need it most. 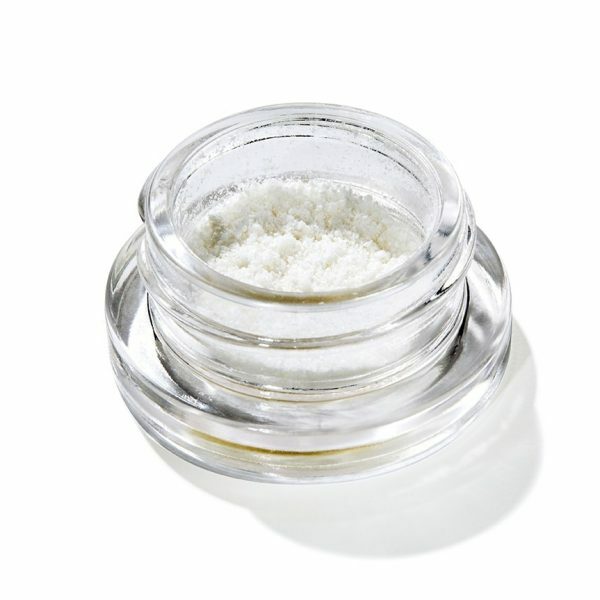 This product is a customer favorite thanks to how potent and easy it is to use and carry with you. You don’t have to use it on a daily basis in order to get the results that you’re looking for. 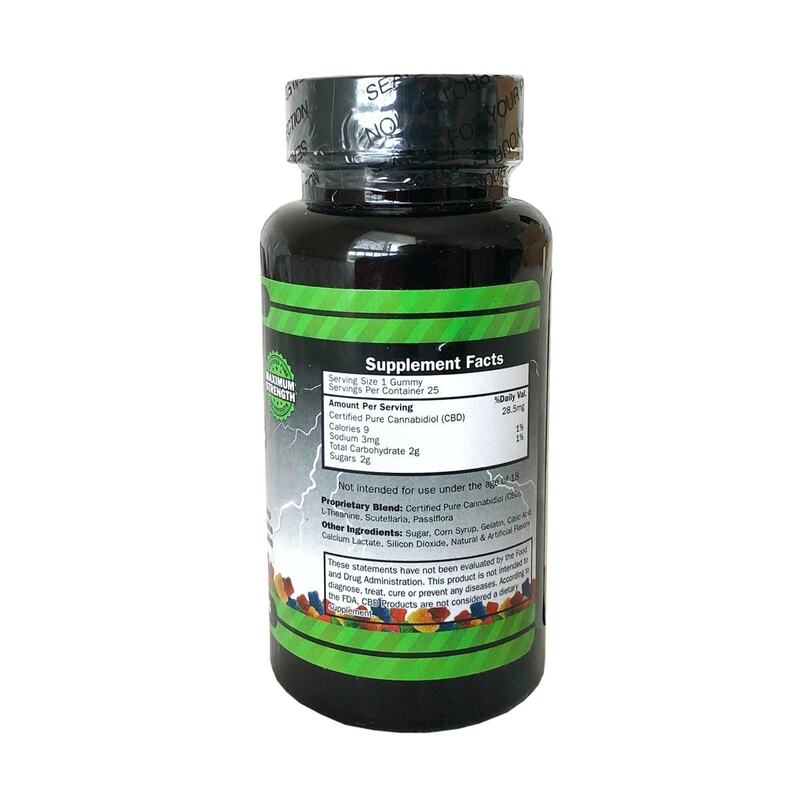 This is an optimal product for relaxation, pain relief, relief from anxiety and promotes more restful sleep at night. Use it when you feel you need an additional boost of CBD aside from your regular regimen, or if you take it on an as-needed basis. Hemp Bombs has a very strict set of quality guidelines that must be followed for each batch of product that they produce and sell. This is completed using an internal process as well as independent studies. This product does not contain any THC, even in trace form.